It has been almost a year since I last communicated with you in my capacity as the President of AFAM. I hope the year was very productive. As the new year nears, I write to update you on what has been happening in AFAM. Let me begin by expressing profound gratitude to all the executives who are sacrificing their precious time to run the organization. 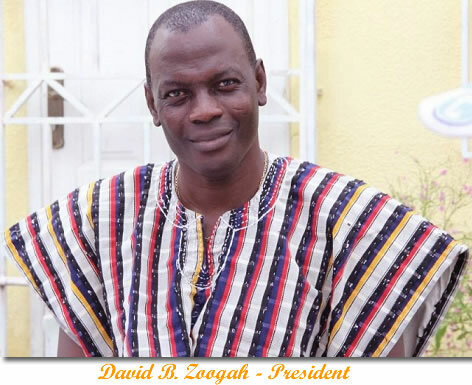 I encourage you to thank them for their indefatigable efforts to make AFAM and African management scholarship better. First, I want to inform you that the executives have been working very hard to put all the infrastructure in place for our 2020 conference. 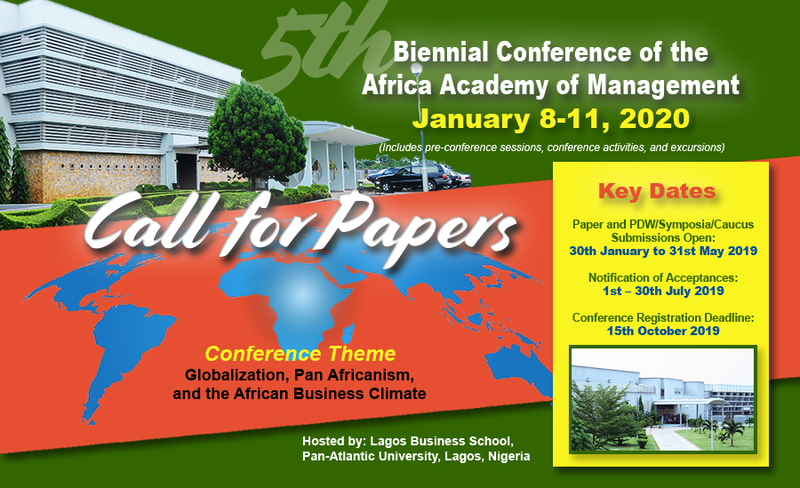 As you may be aware, the 2020 Biennial conference will be held at Lagos Business School, Pan-Atlantic University, Lagos, Nigeria from January 8-11, 2020. The conference theme is Globalization, Pan Africanism, and the African Business Climate. Not only do I hope you will attend but that you will invite others to come commune with us. We committed to triple our attendance in this conference which means we each have to try and get at least three new members who will participate in the conference. Second, I want to remind you of AOM 2019. As you know AFAM is an affiliate and therefore can organize its own Professional Development Workshops (PDW). I encourage you to take advantage of the opportunity to mobilize members to organize PDWs for the AOM 2019 conference to be held in Boston, Massachusetts, USA. PDWs are ways by which we can enrich our conversation, communion with other scholars across the globe, and help increase our epistemic density. Third, I want to inform you that we will be organizing the Africa Faculty Development Workshop (AFD) at American University of Cairo, Egypt, in June 2019. You probably received the notice this past week. We are particularly interested in upper PhD students and junior faculty whose work will be developed for publication in AJOM preferably, but also in other non-predatory journals. The AFDs are intended to help increase the epistemic density of Africa. Lastly, in my first letter, I mentioned that the executives and I will be working on future partnerships that will enhance our mission of ADVANCING MANAGEMENT SCHOLARSHIP AND PRACTICE IN AFRICA. I can assure you that we are diligently working on those initiatives, and in due course will have feedback on our efforts. Membership in AFAM provides a platform for building collaborative and supportive relationships for and with African and other scholars in the Diaspora who engage in, or who have an interest in research on management and organizations in Africa. Sign-Up Now!